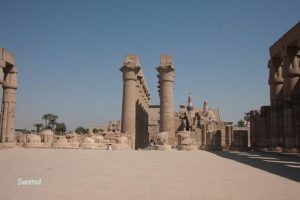 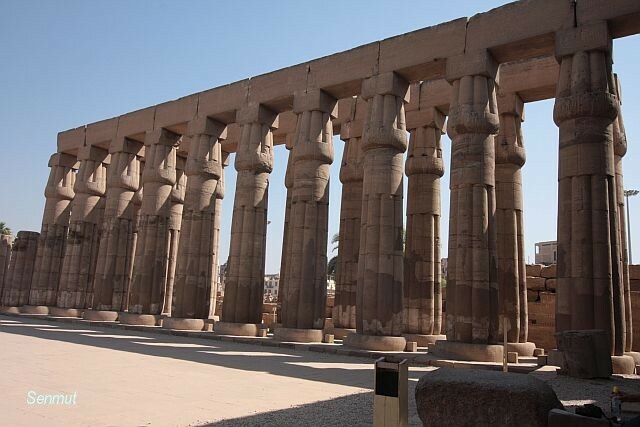 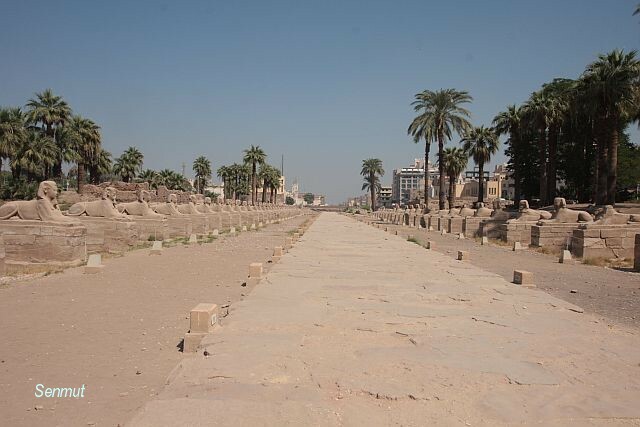 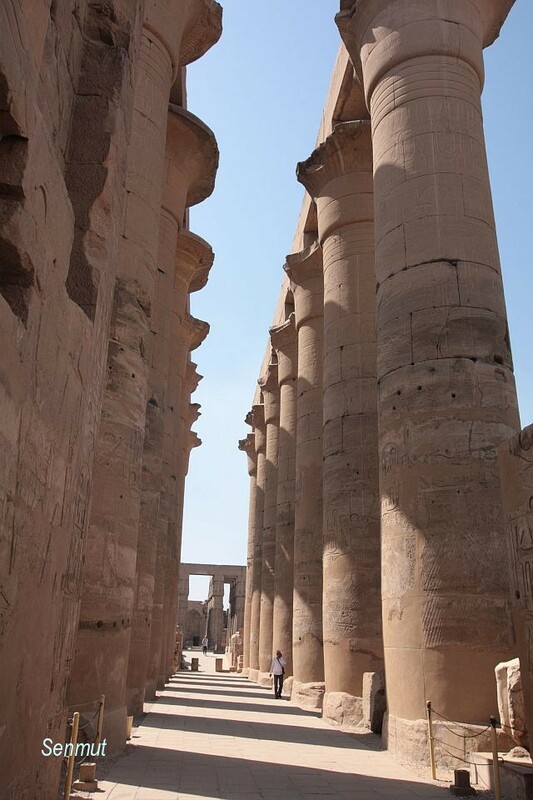 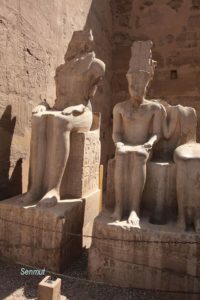 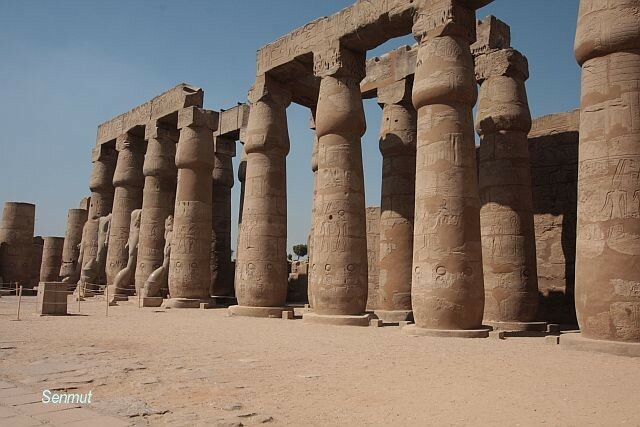 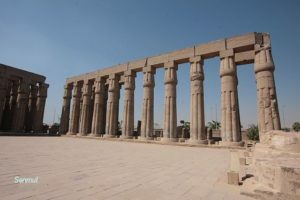 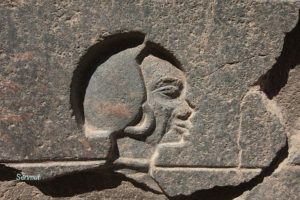 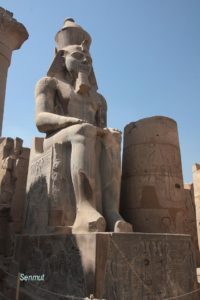 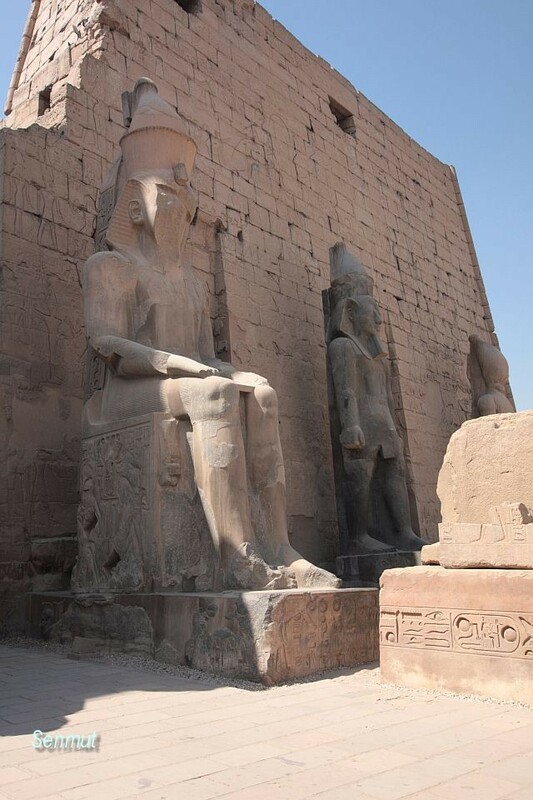 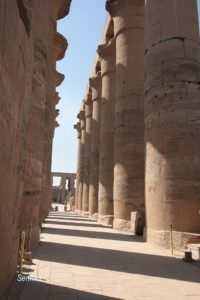 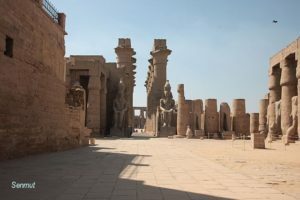 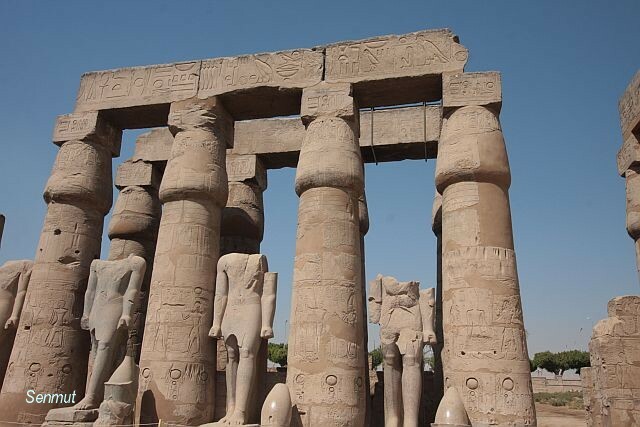 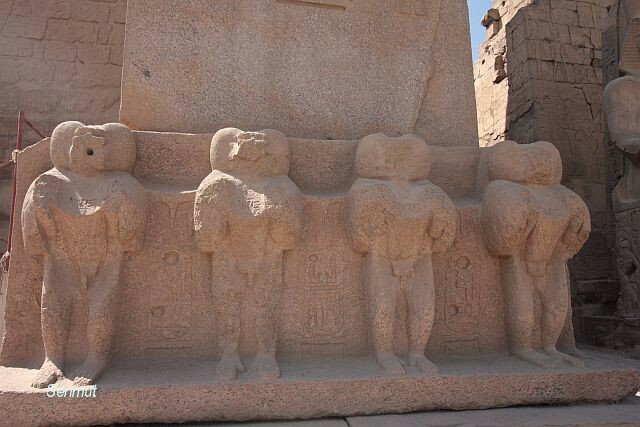 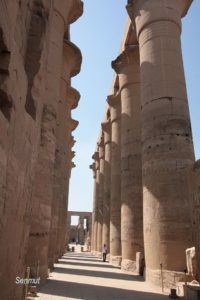 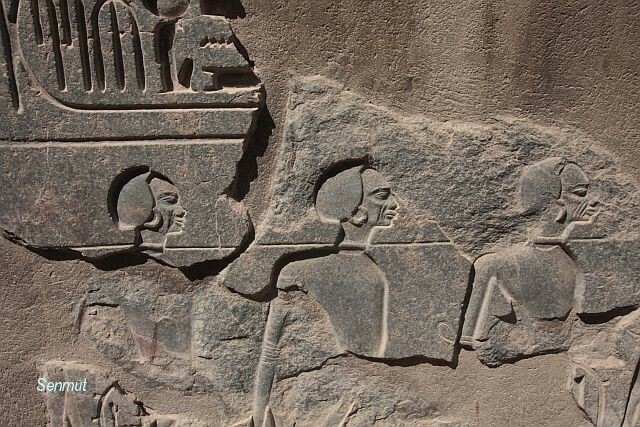 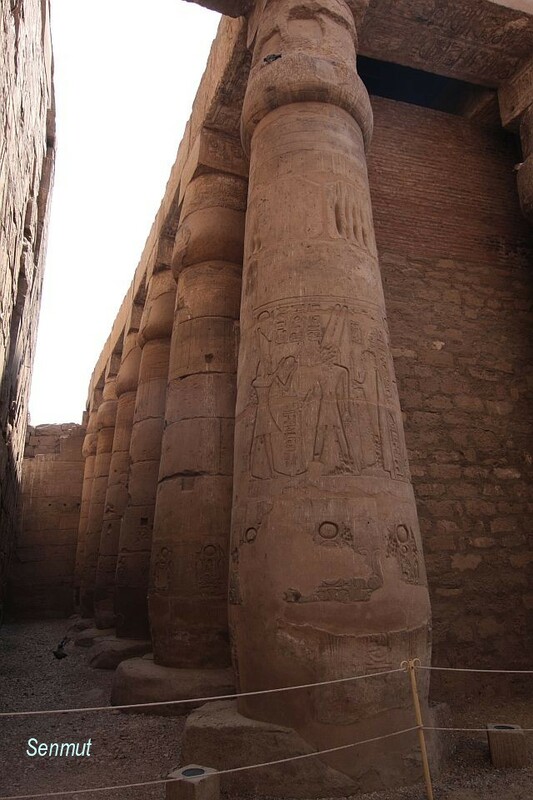 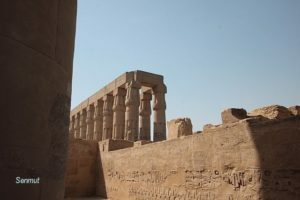 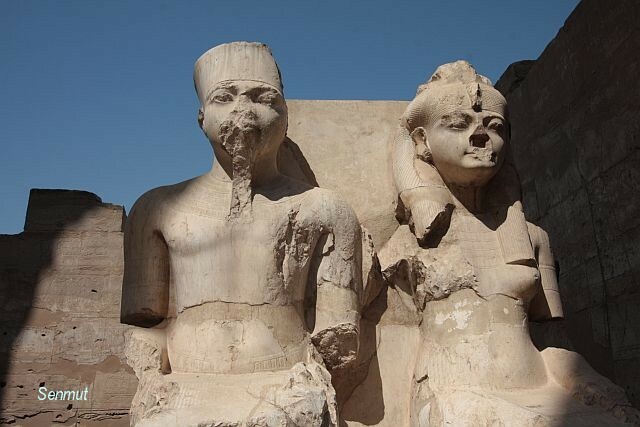 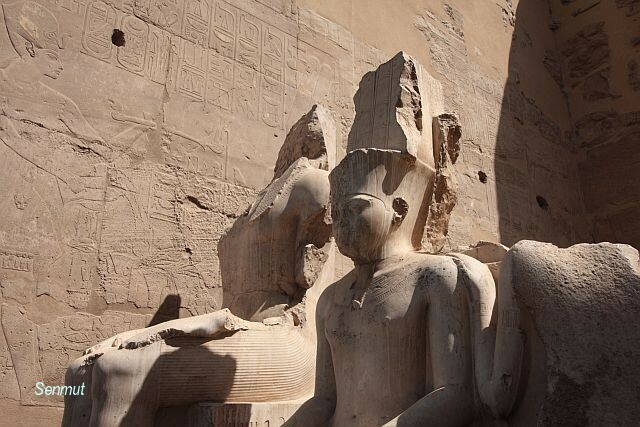 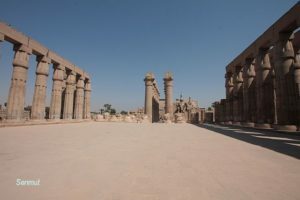 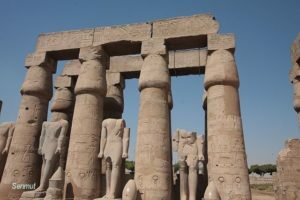 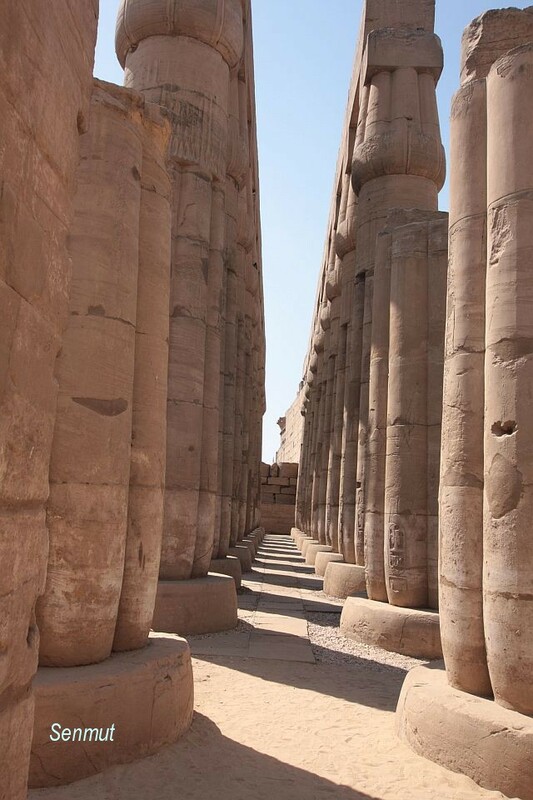 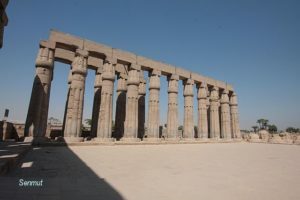 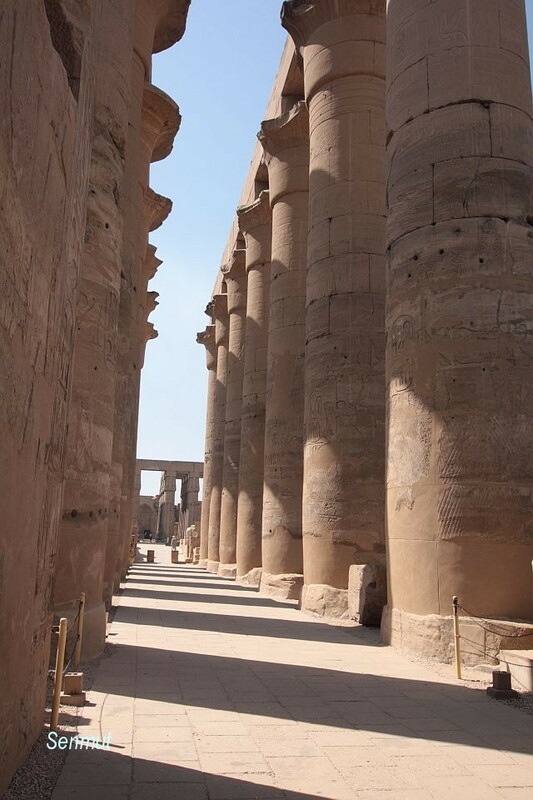 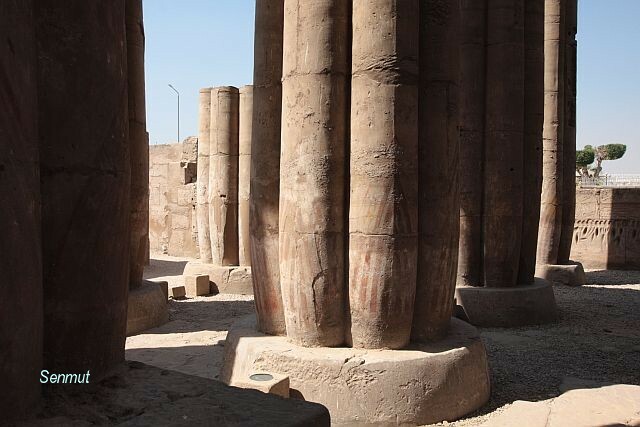 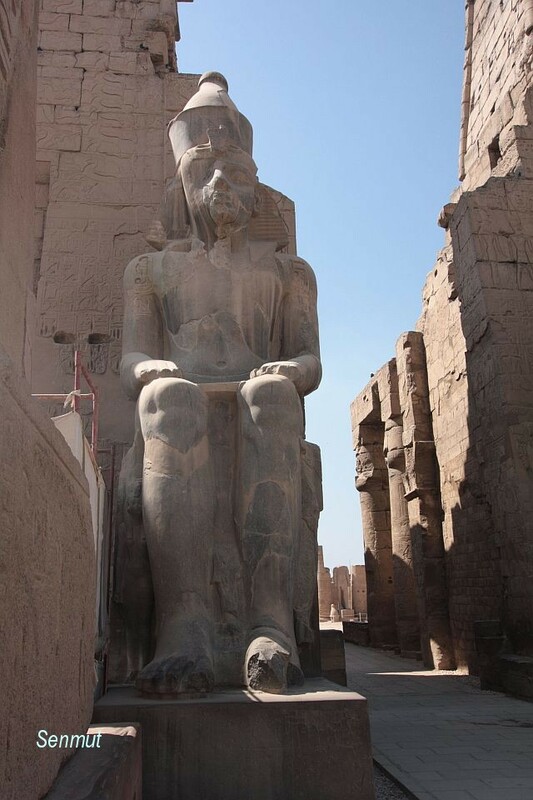 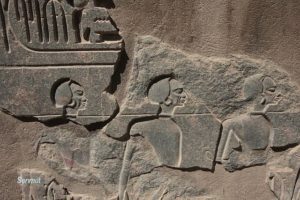 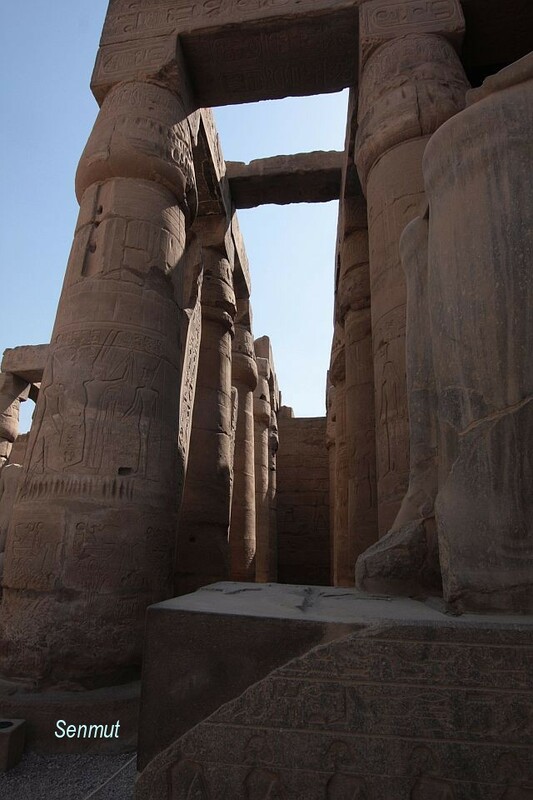 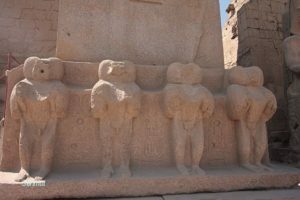 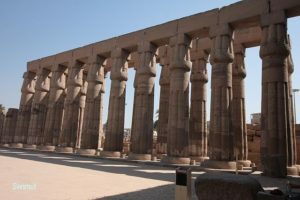 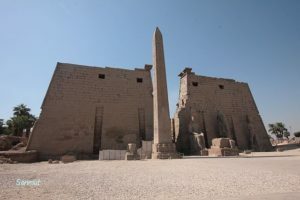 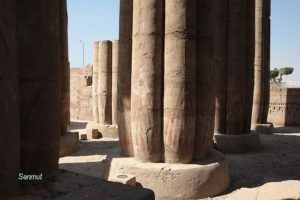 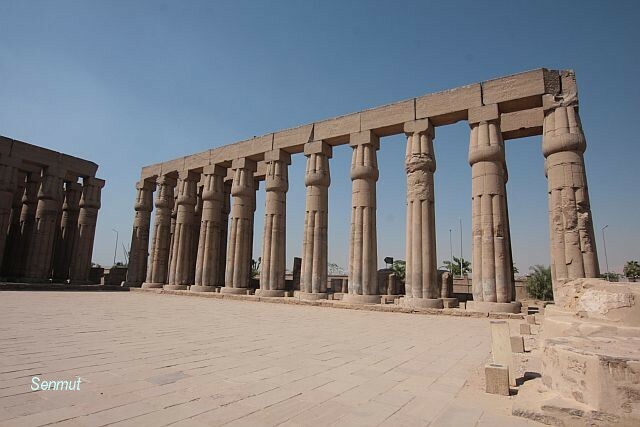 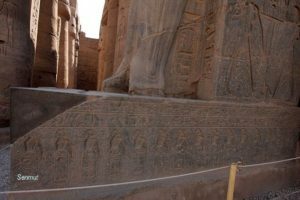 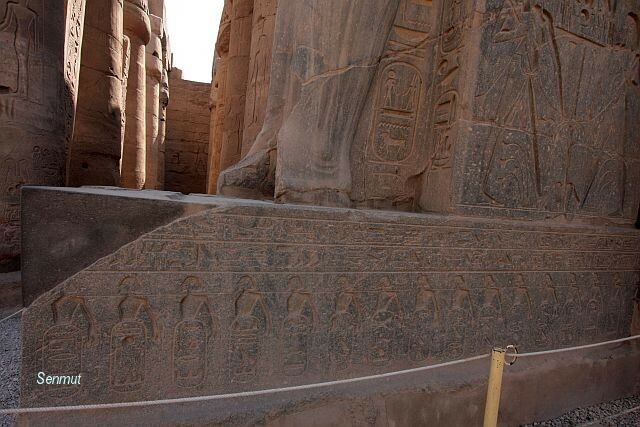 The main part of the temple is built by Amonhotep 3 and Ramses 2. Because this building is on the direct N-S angle, taking pictures is rather difficult. 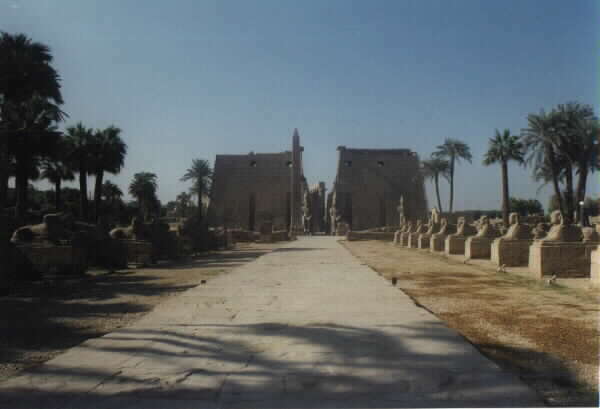 One has to go to the temple on 2 different moments. Mornings for the west part and afternoons for the east part.